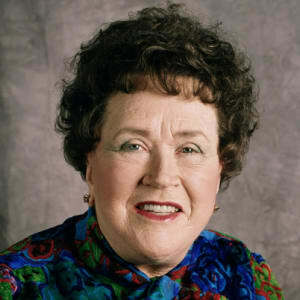 Popular TV chef and author Julia Child was born in 1912, in Pasadena, California. After attending culinary school in France, she collaborated on the cookbook Mastering the Art of French Cooking, which became a bestseller upon its 1961 publication. 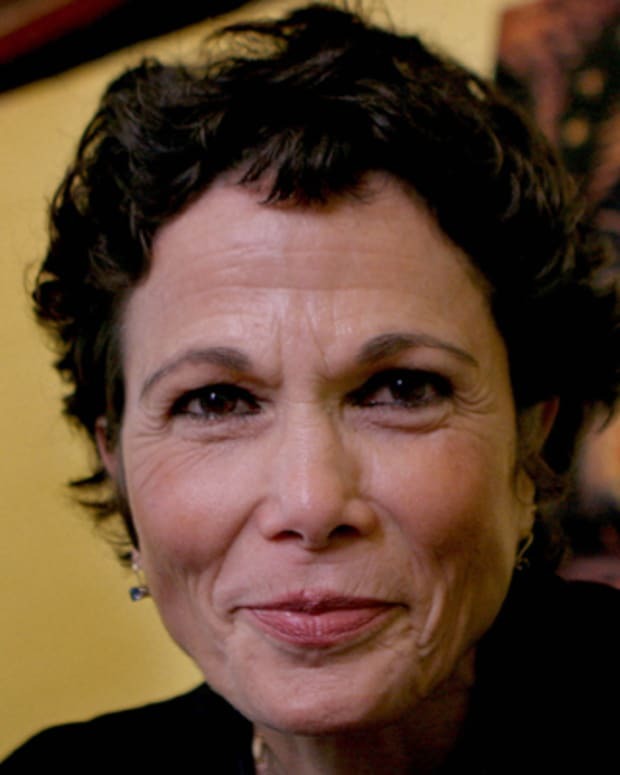 Child followed with the launch of The French Chef on the small screen, and she cemented her reputation as an industry icon through additional books and TV appearances, until her death in 2004. 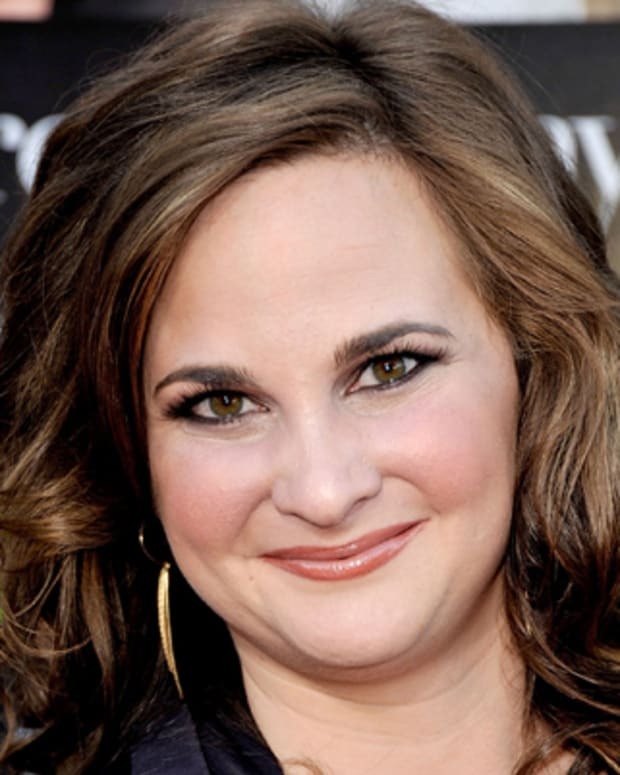 She was also the inspiration behind the 2009 film Julie & Julia, which was based on a cooking blog by Julie Powell. In 2009, Nora Ephron&apos;s Julie & Julia hit theaters. 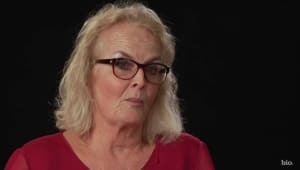 The film, starring Meryl Streep and Amy Adams, chronicled several aspects of Child&apos;s life, as well as her influence on aspiring cook Julie Powell. For her performance as the culinary icon, Streep won the Golden Globe Award for Best Actress and received an Academy Award nomination. Powell later described Child&apos;s television role as "magical" and groundbreaking. "Her voice and her attitude and her playfullness ... it&apos;s just magical," Powell said. "And you can&apos;t fake that; you can&apos;t take classes to learn how to be wonderful. She just wanted to entertain and educate people at the same time. Our food culture is the better for it. Our stomachs are the better for it." With a goal of adapting sophisticated French cuisine for mainstream Americans, Child and her colleagues Simone Beck and Louisette Bertholle collaborated on a two-volume cookbook, Mastering the Art of French Cooking. The book was considered groundbreaking upon its September 1961 release, and remained the bestselling cookbook for five straight years after its publication. 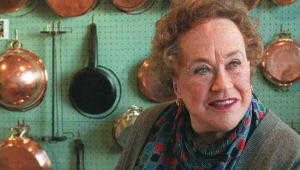 Child went on to create a slew of bestsellers that covered every aspect of culinary knowledge, her later efforts including In Julia&apos;s Kitchen with Master Chefs (1995), Baking with Julia (1996), Julia&apos;s Delicious Little Dinners (1998) and Julia&apos;s Casual Dinners (1999), all accompanied by highly rated television specials. Additionally, her autobiography, My Life in France, was published posthumously in 2006, with the help of her great nephew, Alex Prud&apos;homme. 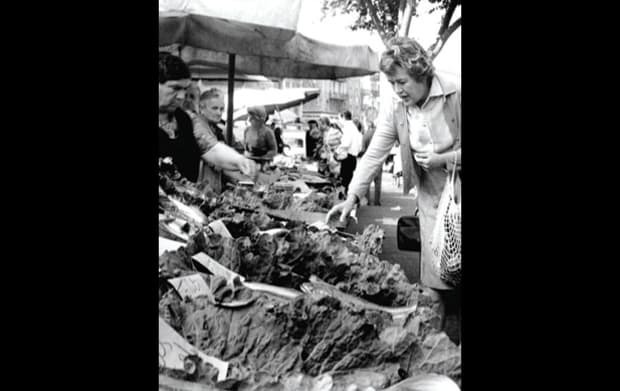 Through her many cookbooks, fans learned the recipes for Child&apos;s signature dishes, including beef bourguignon, French onion soup and coq au vin. 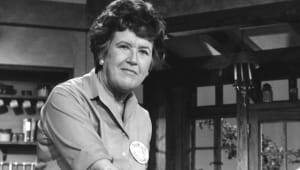 Promoting her first cookbook on air in 1962, on the public television station near her Cambridge, Massachusetts, home, Child displayed her trademark forthright manner and hearty humor as she prepared an omelet. Following the public&apos;s enthusiastic response, Child was invited back to tape her own cooking series, initially for the salary of $50 per show, leading to the launch of The French Chef on WGBH in 1963. 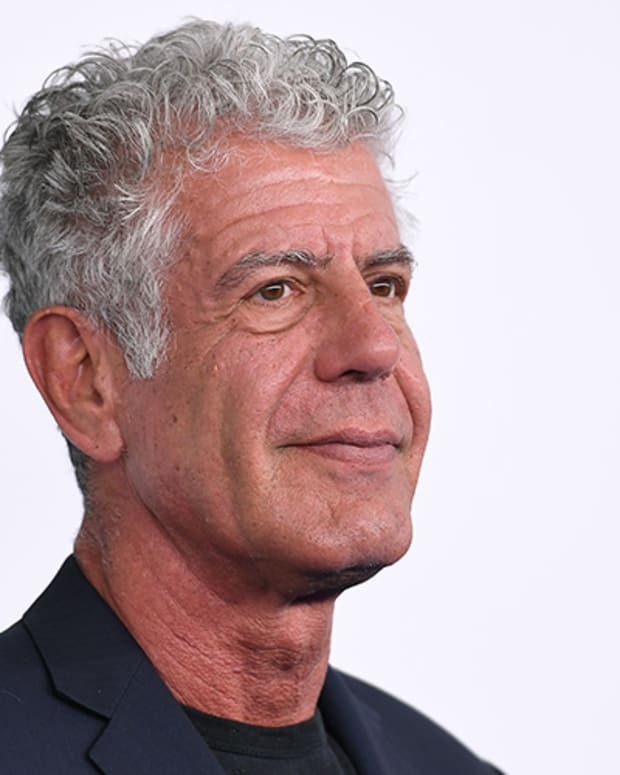 Like Mastering the Art of French Cooking, The French Chef succeeded in changing the way Americans related to food, while also establishing Child as a local celebrity. Shortly thereafter, the popular show was syndicated to 96 stations throughout America. 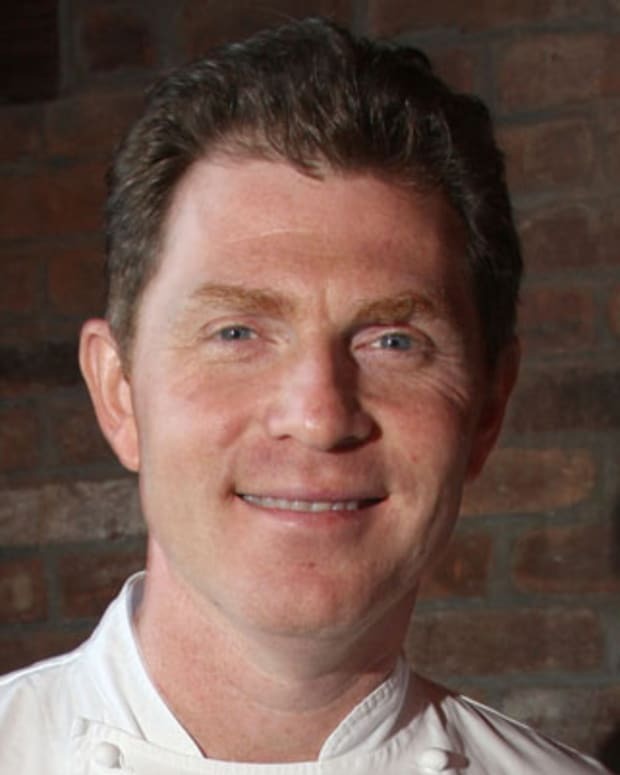 The star chef followed with such series as Julia Child and Company in 1978, Julia Child and More Company in 1980 and Dinner at Julia&apos;s in 1983. Throughout this period, she also made regular appearances on the ABC morning show Good Morning America. 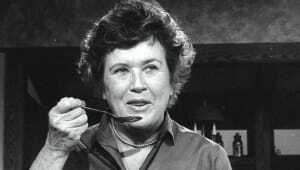 Julia Child was born Julia McWilliams, on August 15, 1912, in Pasadena, California. The eldest of three children, Julia was known by several pet names as a little girl, including "Juke," "Juju" and "Jukies." Her father, John McWilliams Jr., was a Princeton graduate and early investor in California real estate. His wife, Julia Carolyn Weston, was a paper-company heiress whose father served as lieutenant governor of Massachusetts. The family accumulated significant wealth and, as a result, Child lived a privileged childhood. She was educated at San Francisco&apos;s elite Katherine Branson School for Girls, where—at a towering height of 6 feet, 2 inches—she was the tallest student in her class. She was a lively prankster who, as one friend recalled, could be "really, really wild." She was also adventurous and athletic, with particular talent in golf, tennis and small-game hunting. In 1930, she enrolled at Smith College in Northampton, Massachusetts, with the intention of becoming a writer. Although she enjoyed creating short plays and regularly submitted unsolicited manuscripts to the The New Yorker, none of her writing was published. Upon graduation, Child moved to New York, where she worked in the advertising department of the prestigious home furnishings company W. & J. Sloane. After transferring to the store&apos;s Los Angeles branch, however, Child was fired for "gross insubordination." 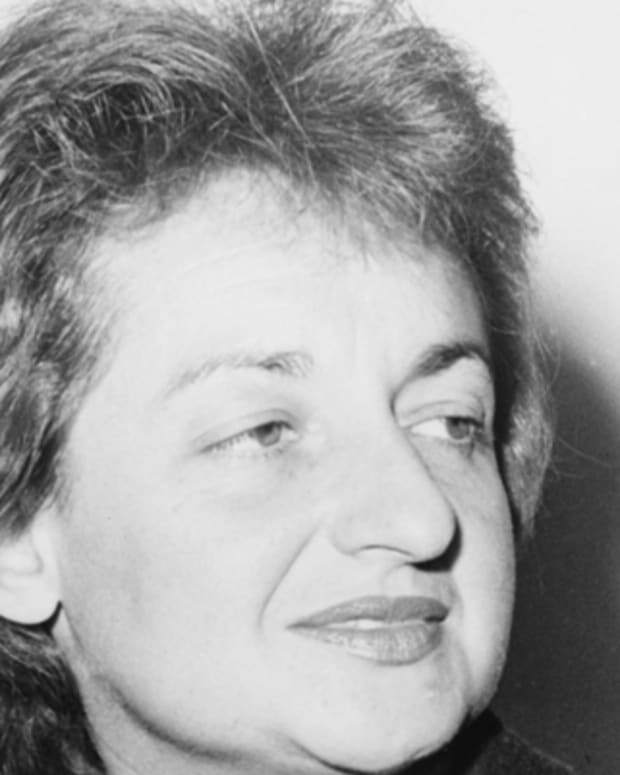 In 1941, at the onset of World War II, Julia moved to Washington, D.C., where she volunteered as a research assistant for the Office of Strategic Services (OSS), a newly formed government intelligence agency. Playing a key role in the communication of top-secret documents between U.S. government officials and their intelligence officers, Child and her colleagues were sent on assignments around the world, to locales such as Kunming, China, and Colombo, Sri Lanka. In 1945, while in Sri Lanka, Child began a relationship with fellow OSS employee Paul Child. In September of 1946, following the end of World War II, Julia and Paul returned to America and were married. In 1948, when Paul was reassigned to the U.S. Information Service at the American Embassy in Paris, the Childs moved to France. While there, Julia developed a penchant for French cuisine and attended the world-famous Cordon Bleu cooking school. Following her six-month training—which included private lessons with master chef Max Bugnard—Julia banded with fellow Cordon Bleu students Simone Beck and Louisette Bertholle to form the cooking school L&apos;Ecole de Trois Gourmandes (The School of the Three Gourmands). Not everyone was a fan of the renowned TV chef: Child was frequently criticized by letter-writing viewers for her failure to wash her hands, as well as what they believed was her poor kitchen demeanor. "You are quite a revolting chef, the way you snap bones and play with raw meats," one letter read. "I can&apos;t stand those over-sanitary people," Child said in response. Others were concerned about the high levels of fat in French cooking. Julia&apos;s advice was to eat in moderation. "I would rather eat one tablespoon of chocolate russe cake than three bowls of Jell-O," she said. Early in her television career, Julia received the prestigious George Foster Peabody Award in 1965, followed by an Emmy Award in 1966. In 1993, she was rewarded for her work when she became the first woman inducted into the Culinary Institute Hall of Fame. In November 2000, following a 40-year career that made her name synonymous with fine food and gave her a permanent place among the world&apos;s most famous chefs, Julia received France&apos;s highest honor, the Legion d&apos;Honneur. 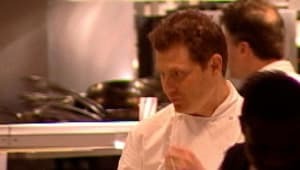 And in August 2002, the Smithsonian&apos;s National Museum of American History unveiled an exhibit featuring the kitchen in which she filmed three of her popular cooking shows. Child died in August 2004 of kidney failure at her assisted-living home in Montecito, California, two days before her 92nd birthday. She had no intention of slowing down, even in her final days. "In this line of work ... you keep right on till you&apos;re through," she said. "Retired people are boring." Julia&apos;s memory continues to live on, through her various cookbooks and her syndicated cooking show. August 15, 2012, marked what would have been Julia Child&apos;s 100th birthday. In celebration of her centennial, restaurants nationwide took part in a Julia Child Restaurant Week, featuring her recipes on their menus.